Product prices and availability are accurate as of 2019-04-12 11:58:55 EDT and are subject to change. Any price and availability information displayed on http://www.amazon.com/ at the time of purchase will apply to the purchase of this product. The motorized drill / driver is the staple item in anyone's tool collection. From the DIYer to the professional contractor, the drill / driver provides utility unsurpassed by almost every other power tool on the market. Ryobi's P208 is one such drill driver, specialized for the hardworking homeowner, that really packs a punch for its price point. 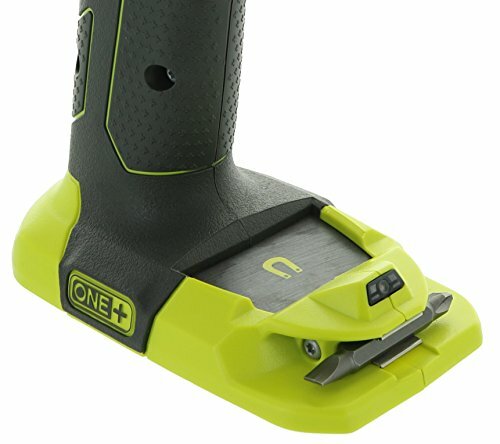 On top of being lightweight and easy to handle, it's compatible with any Ryobi 18V Lithium Ion or NiCad battery (P100, P101, P102, P103, P104, P105, P107, P108), so it can work right out of the box assuming you have another Ryobi One+ tool already in use. It has a phillips head drill bit attached to the base, giving you all you need to drive common fasteners. Bit changes are easy with the keyless chuck system, too. You can work with a variety of bits on different applications, both delicate and powerful. The P208's diverse abilities come from its variable speed gearbox (offering 2 speeds) and 24 position clutch. With the magnetic fastener or bit holder attached to the base of the tool, you can be sure to get into those hard-to-reach places to drive fasteners without worrying about losing them while you focus on the job at hand. 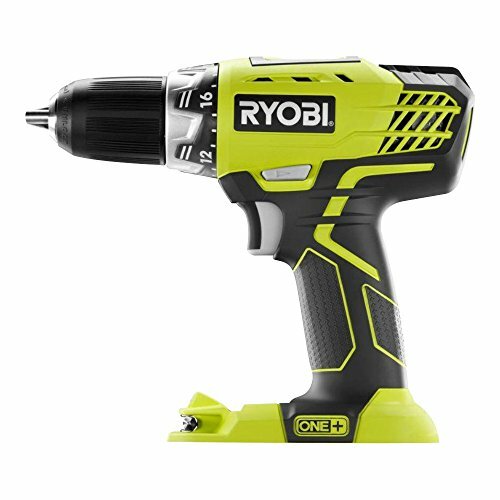 Ryobi means reliable, and the P208 drill / driver is no exception.